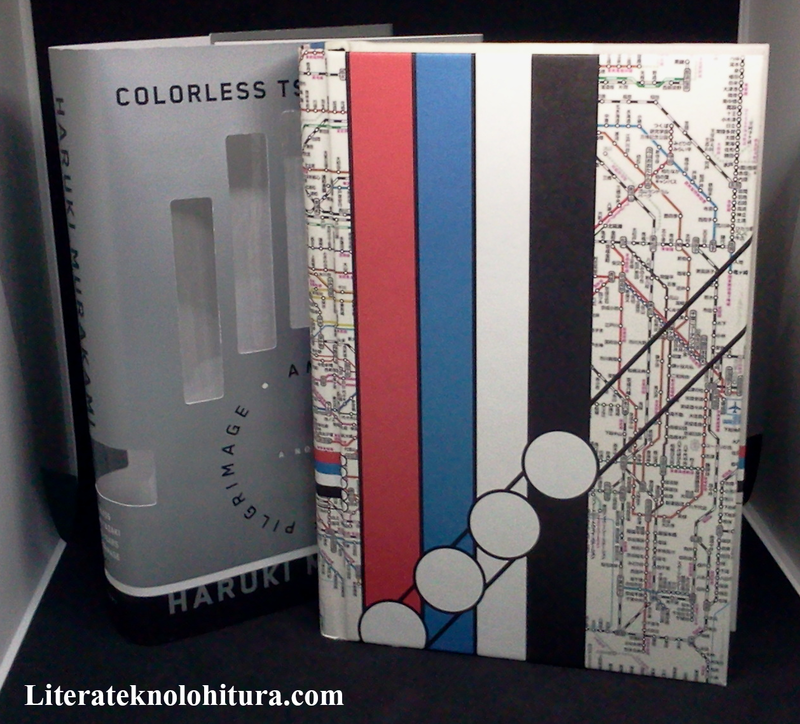 First part of our book review for Colorless Tsukuru Tazaki and his Years of Pilgrimage, we'll inspect the quality and appearance of the book. 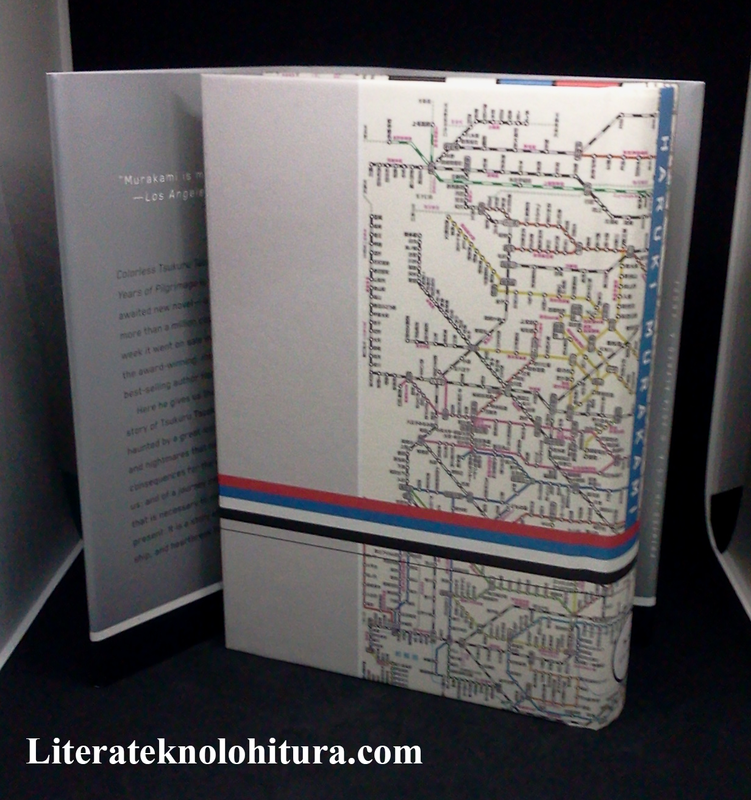 Now, we proceed to the second part of our book review for Colorless Tsukuru Tazaki and his Years of Pilgrimage. We'll give this book a verdict at the end and our thoughts after finishing the book. - Tsukuru Tazaki - Tsukuru means "to make or build"
- Kei Akamatsu - Aku means "red pine"
- Yoshio Oumi - Ao means "blue sea"
- Yuzuki Shirane - Shiro means "white root"
- Eri Kurono - Kuro means "black field"
- Fumiaki Haida - Haida means "gray field"
- Midorikawa - means "green river"
The story hit me as i can relate so much with Tsukuru Tazaki's younger years. Like the feel of being ostracized and you didn't know why the hell your friends are distancing away from you. The feel of being different because of my fancy odd name. The feel of saying goodbye, a final farewell to someone you've known for so long. And the feel of losing someone who just vanished without any words. These experiences are the same with Colorless Tsukuru Tazaki's. Tsukuru Tazaki with his four best friends, with Sara and with Haida. "I want to be free - to go where I want, when I want, and be able to think about whatever I want." "People whose freedom is taken away always end up hating somebody." 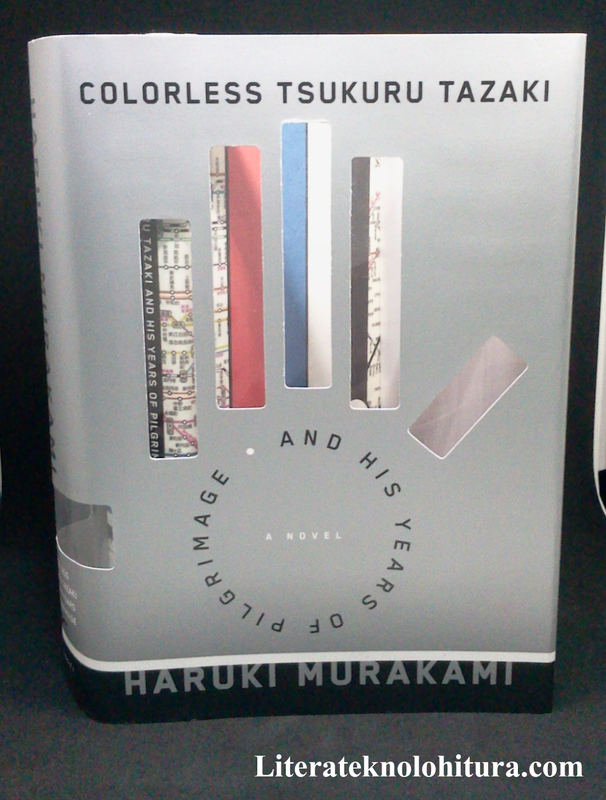 Colorless Tsukuru Tazaki and his Years of Pilgrimage is in some way magical, thrilling, and will make you speculate on characters after reading the book. It's a little like Choose-Your-Own-Adventure book not in a way you hop on pages but you'll think about what would happen after finishing the story. There are times you read a certain plot and you're eager to continue reading for more to find out who did it and who's who til there's no happy-ending for that. But you wouldn't feel the discontentment because you're reading a pilgrimage and it's not something will resolve "that" certain plot. There's also scenes of sexual fantasy by Tsukuru so i wouldn't recommend this book to be read by age 17 and below. Finishing the last page of the book, a surge of questions came to my mind. What will happen tomorrow Wednesday (in the book), where Sara will tell Tsukuru if he's with someone and if she will be the woman of his life? Who murdered Shiro? Who raped her? What's inside Midorikawa's bag while he's playing the piano? These questions were never meant to be answered because it's not a thriller novel. 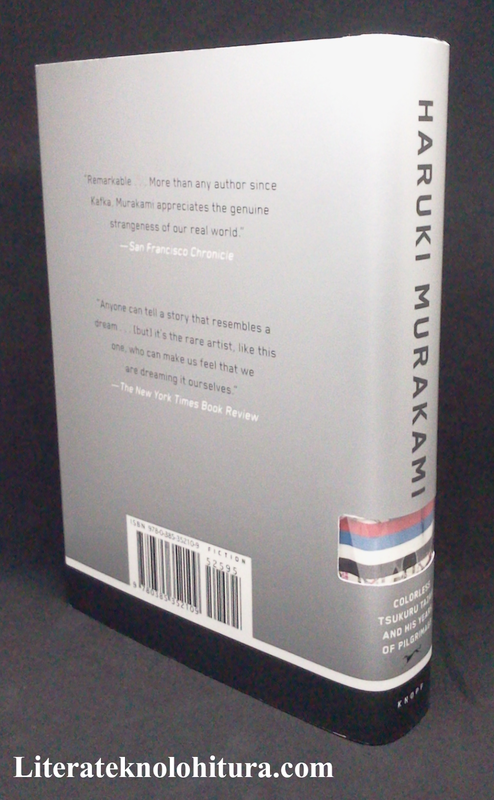 Haruki Murakami wrote the ending well for a story of pilgrimage. I really praised this book for that. 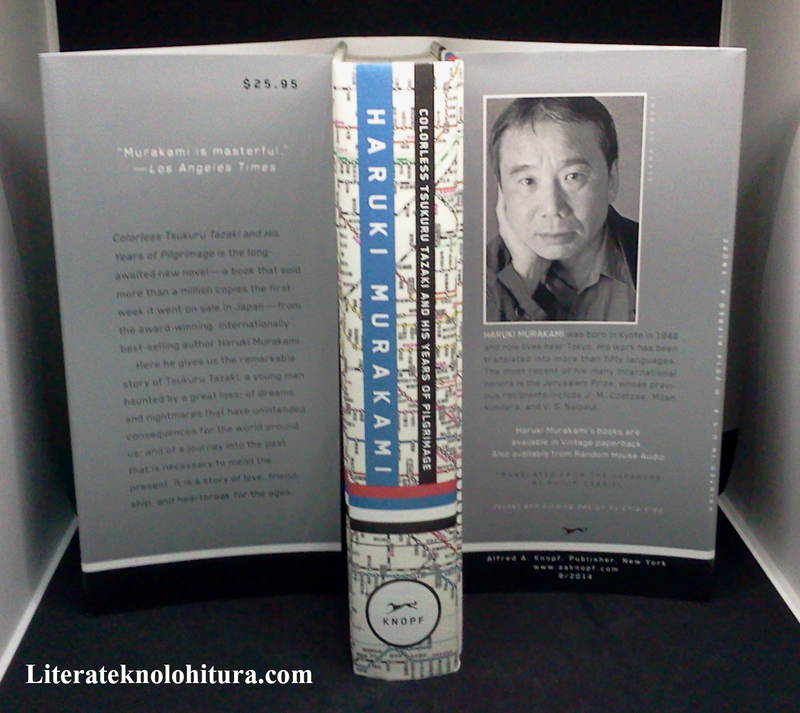 Haruki Murakami is a Japanese contemporary writer. won several literary awards like World Fantasy Award (2006), Frank O'Connor International Short Story Award (2006), Franz Kafka Prize (2006), and the Jerusalem Prize (2009). Yes, it left me with a lot of questions too. 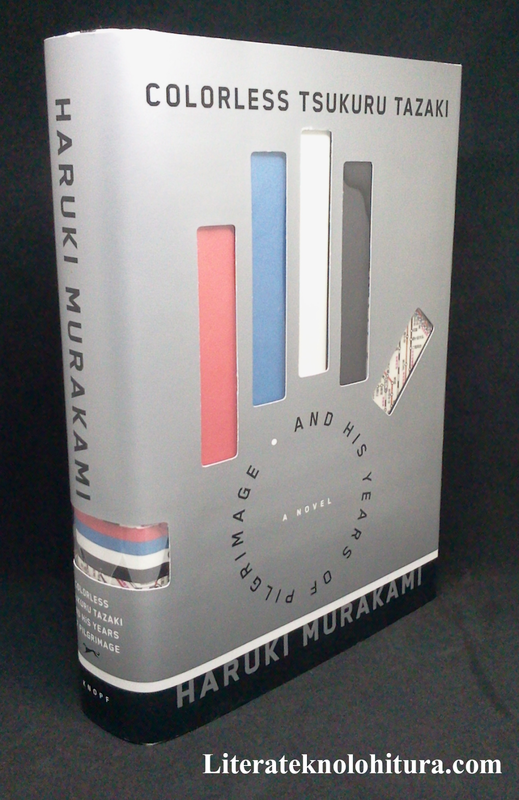 There is room for a sequel but I doubt Murakami will write one. I think he wants to leave us hanging. I thoroughly enjoyed reading your post and observations about the book. I wrote one about the physical book itself, and while it wasn't readily apparent to me about the five fingered hand, I did like that the fingers were transparent/colorless once the dust jacket is taken off. To me, it means that Tsukuru's friends were as colorless as he when the group disbanded. Aren't the quotes wonderful? While this will never be one of my favorite Murakami novels, Kafka on The Shore and The Wind-Up Bird Chronicle will be my most beloved, I agree with giving it a four out of five stars. There is a lot to think about, and some questions I have left unanswered (as usual with Murakami). But, I think he touches on feelings of isolation and abandonment so eloquently. At least for me. Thank you for visiting and following my blog. I, too, am adding you to my blog list. Nice to "meet" you! I like Haida's quote most. He's intelligent and a good cook. I wish he's a girl. I'm glad, I stumbled upon your blog. The book sounds very interesting! 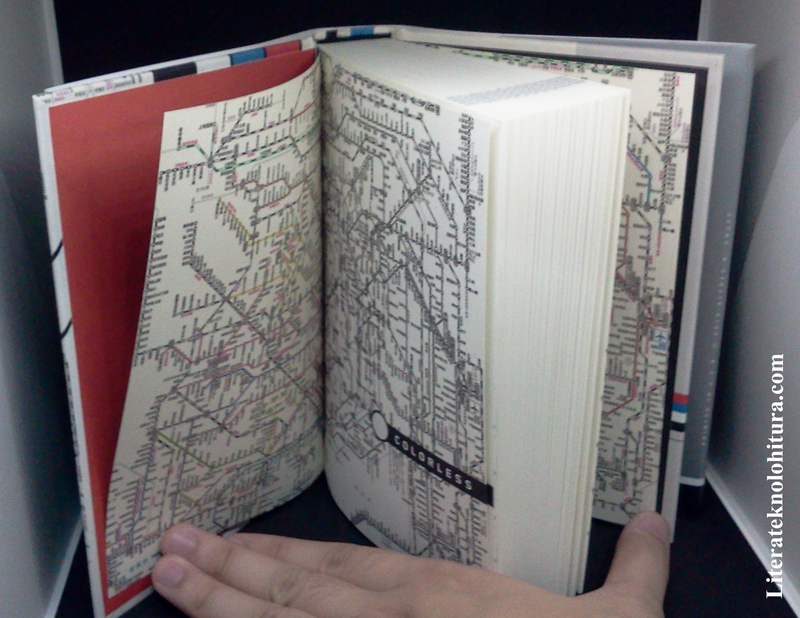 I must actually look for this in the book store this weekend. Great review! I've always loved Haruki Murakami! I'm not sure if I have read any book from Haruki Murakami... but with your intriguing book review, I think I should research more of his works. I also love reading books as well as digital ones, your blog is great place for bibliophiles! This seems to be a very good book to read and will definitely buy this soon. Thanks for the review. Tempted to see the video, but I don't want to spoil it, so I might just read it..